Rank: #7 out of 128. Acer Predator Helios 300 is a very popular option on the higher end of the price range. It's in the top 3 bestselling laptops and has dozens of popular alternatives in the same price range, such as Alienware 17 R5 or Asus ZenBook 3 UX390UA . 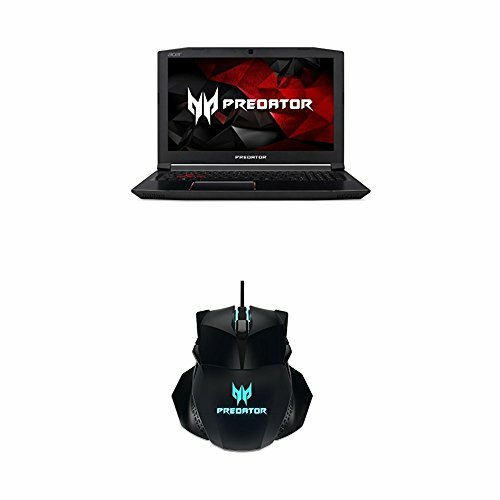 Acer Predator Helios 300 is £250 more expensive than the average laptop (£799).